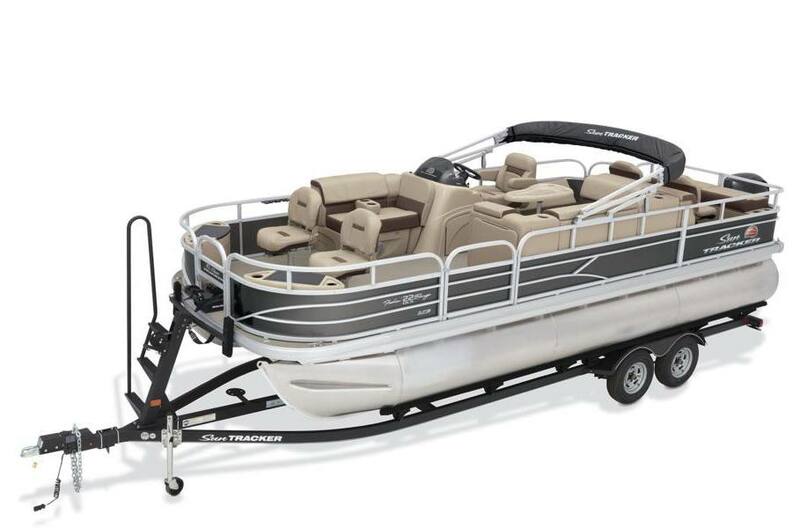 This 2018 22 xp3 with 150 hp engine and tandem trailer with brakes is at clearance. save on this boat today.only 1 in stock at this price. Fish slow. Cruise fast. Or vice versa, if that’s the way you want your day to go. 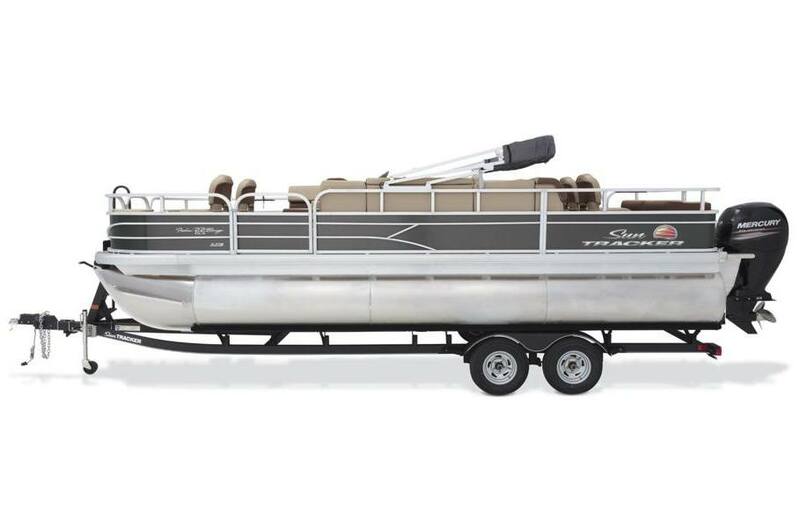 Either way, the FISHIN’ BARGE® 22 XP3 is ready for a crew of 11 to make the most of a beautiful on the water. 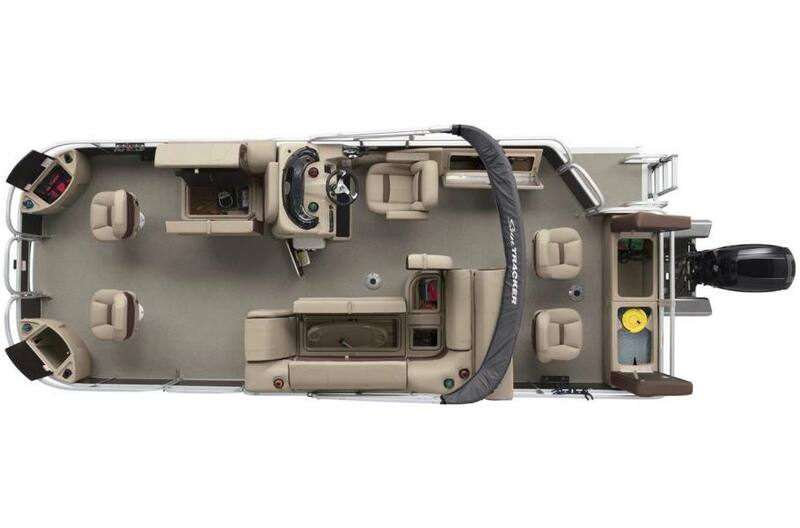 For the fishing folks, the fore and aft fishing decks offer plenty of rod storage, tackle storage and livewell space to accommodate you however successful your day is. And when you’re not fishing, or just need to take your fun a bit faster, the new XP3 performance is designed to please.